Filter Cigarettes in the flip Top box. Sobranie Black: Tar 7mg, Nic. 0.7mg. Cigaronne Black King Size Tar 4mg, Nic. 0.4mg. Sobranie of London is founded earlier in 1879 by the Redstone family, at the time cigarettes become merely become trendy in Europe.. Many generations of the Redstone family blended this tobacco from a secret formula. The first Sobranie cigarette is handcraft by traditionally way only the Russian know. In the time Sobranie supplies the Imperial Court of Russia and the Royal Courts of the United Kingdom with Cigarettes As well Ireland, Spain, Romania, and Greece. In the early 80s, the Trade Mark of Sobranie is on sale and the Gallaher group decide to buy it. One among the English conglomerates, that continuing to produce it, albeit with a changed formula, at numerous places in Europe. 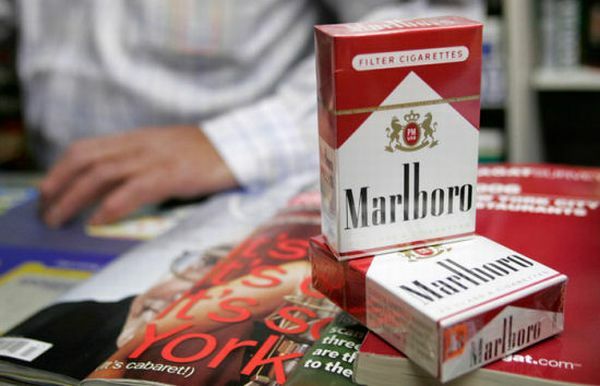 Gallaher was after purchased by Japan Tobacco. 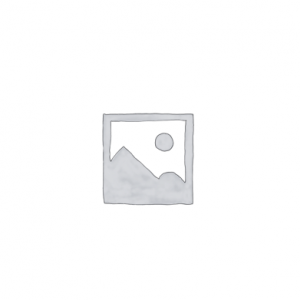 House of Sobranie above all offers a variety of distinctive and opulent premium cigarettes. Sobranie Black Russian Cigarettes as the class on its own. 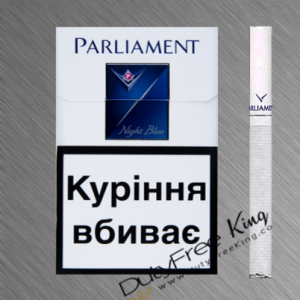 On the whole, you can comfortably order online at DutyFreeKing your original Sobranie Black Russian Cigarettes freshly purchased from the Gallaher Group. 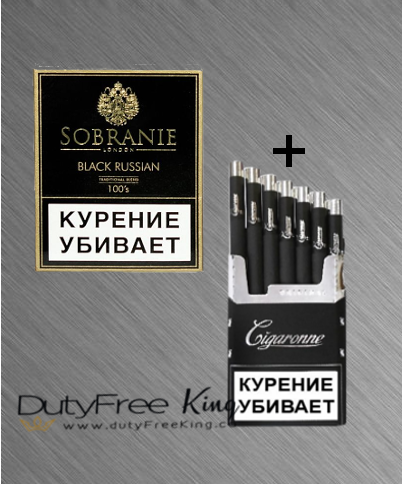 Enjoy the unique Sobranie Black Russian cigarette flavor Tax-Free delivered to your doorstep by DutyFreeKing the online cigarette store. Select from many different types of Sobranie cigarettes. The embossed cigarette paper is not only fascinating from a design aspect. It is on the other hand also reducing the possibility of counterfeiting. Order comfortably online at DutyFreeKing your original Cigaronne Black King Size Cigarettes freshly purchased from SPS-Cigaronne. 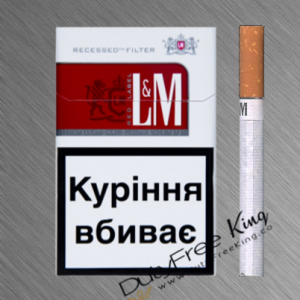 Enjoy the unique Cigaronne Luxury Cigarettes / Cigaronne Black King size cigarette flavor Tax-Free delivered to your doorstep by DutyFreeKing the online cigarette store. Select from many different types of Cigaronne cigarettes.